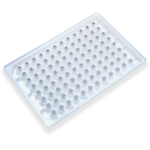 The Immediate Drop on Demand Technology (I-DOT) is a new approach for non-contact low volume dispensing. 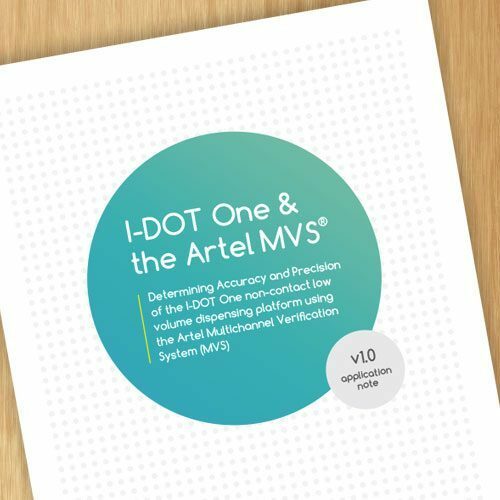 Together with Artel Inc we have created a application note providing typical data for accuracy and precision for the I-DOT One dispensing platform utilizing the Artel MVS. 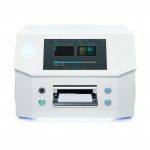 The results demonstrate that the I-DOT One can produce both accurate and precise non-contact liquid transfers while providing a highly flexible platform in terms of throughput, volumes and liquids. You can download the application note by following this link.